A California sheriff's office and police department are under investigation by the state's Department of Justice after complaints of excessive force and other serious misconduct. Attorney General Kamala D. Harris opened separate civil pattern or practice investigations into the Kern County Sheriff’s Office and the Bakersfield Police Department on Dec. 22. “Excessive use of force and police misconduct erode and undermine the public’s trust in our law enforcement agencies,” Attorney General Harris said. “These investigations will objectively, impartially, and thoroughly examine whether the Kern County Sheriff’s Office or the Bakersfield Police Department engaged in a pattern or practice of excessive force or other civil rights violations." 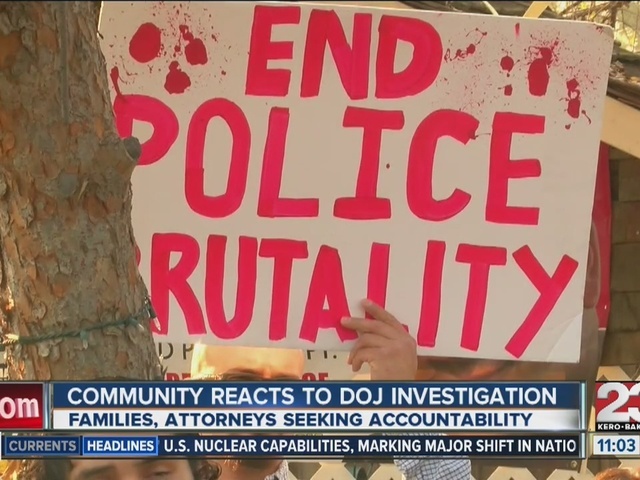 California Department of Justice attorneys and investigators will focus on allegations involving police practices and accountability, among other related issues, within both the Kern County Sheriff’s Office and the Bakersfield Police Department. This decision came from complaints by individuals, community organizations and media reports, which alleged use of excessive force and other serious misconduct. Publicly available data sources concerning officer-involved shootings and deaths in custody were also reviewed and considered over the course of more than a year. 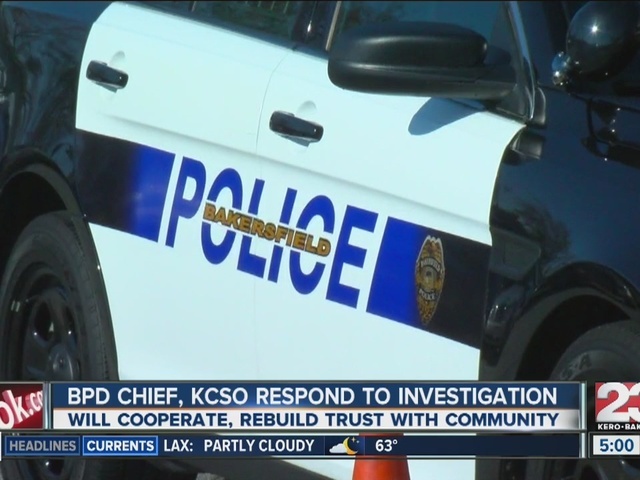 The Bakersfield Police Department was previously investigated in July 2003, but that investigation was closed in January 2008 after not finding sufficient evidence. There is no timeframe for this investigation, but Harris' office shared that they hope to complete this in a timely manner. "We look forward to working collaboratively with the Sheriff’s Office and the Police Department, as well as with the community, to address any civil rights violations or other issues that we may find during these investigations,” Harris said. The Attorney General’s office welcomes the views of anyone with relevant information concerning either agency. Such individuals may contact the Civil Rights Enforcement Section by emailing, Police-Practices@doj.ca.gov .